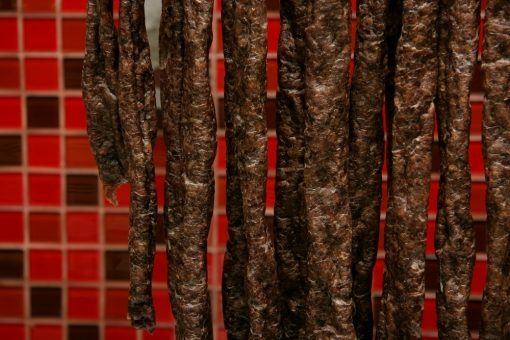 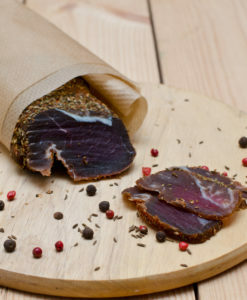 Droewors/Dried Jerky Sausage, you’ve only dreamed about until now. 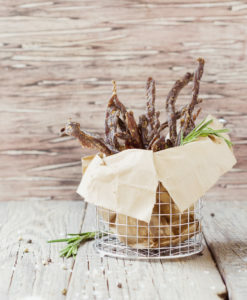 This goes good as a snack, fingerfood, BBQ, chill time and nibble time, friends and family will always enjoy! 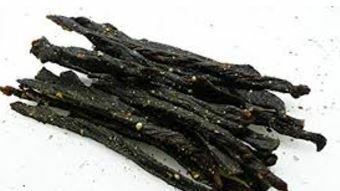 Droewors is $27.59 per LB and sold in $20 bags of 0.73LB each.